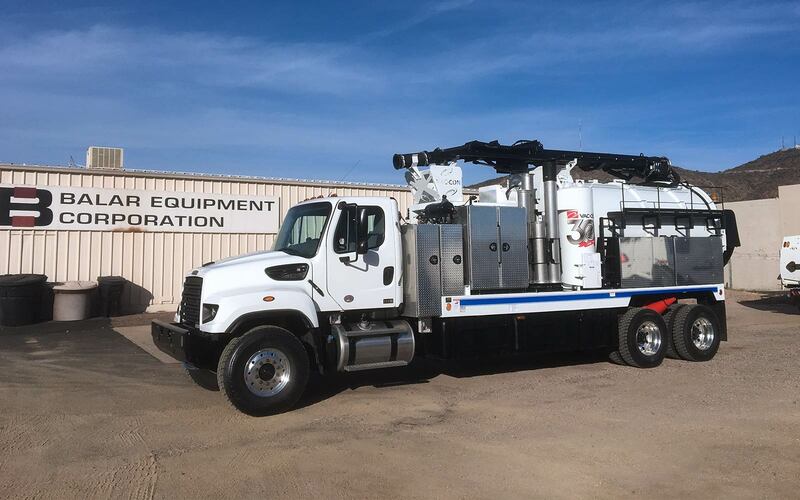 Balar Equipment specializes in any and all service requirements for any piece of equipment we sell. Our service department is right on site, and we have 5 separate service bays, wash bays and a dual-height loading dock. Our Shop Manager has been with us for over 17 years. He is not only the manager, but a master mechanic and fabricator and has a highly-trained staff that was hand-picked for their expertise and attention to detail. 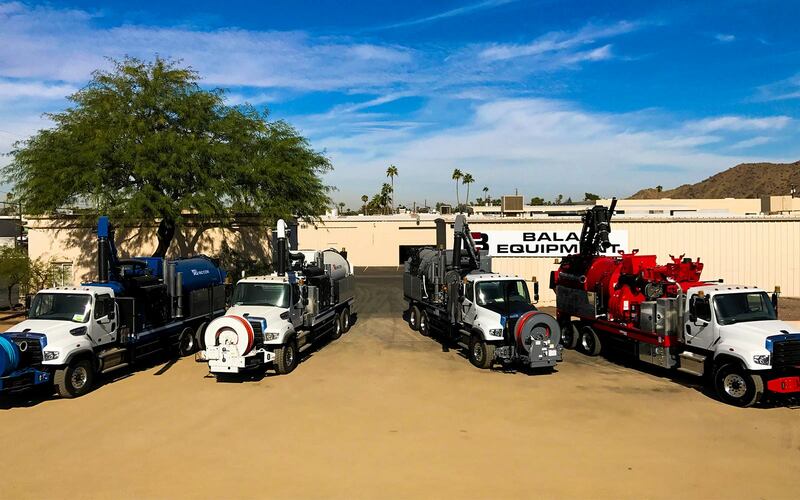 Balar Equipment’s service after the sale is unmatched in the Arizona municipal equipment market with customized product training provided by factory authorized personnel and access to our extensive inventory of parts for all equipment we offer. Call to schedule a demonstration and to discuss your specific street maintenance application needs. We will do all we can to help you find a solution that meets your needs.